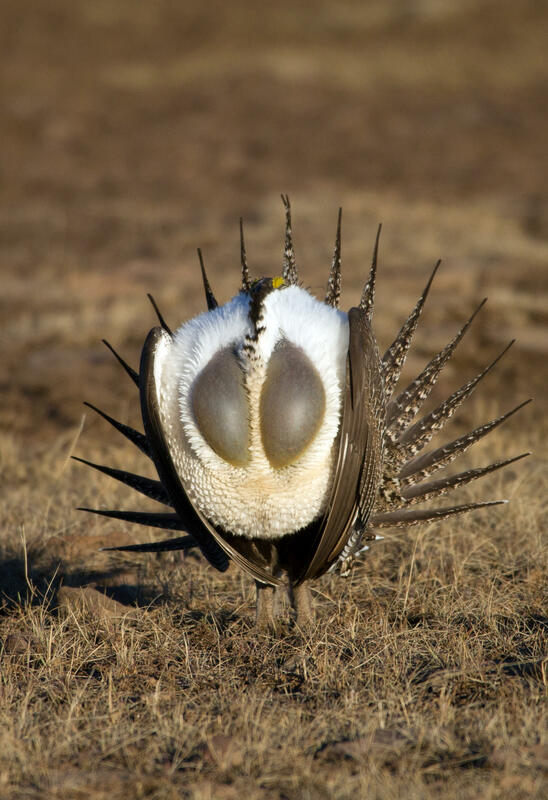 Utah Governor Gary Herbert recently announced an update to Utah state’s greater sage grouse conservation plan. UPR’s Ashley Rohde talked to conservation specialists about changes to the plan and the current conservation status of the bird in Utah. “Ultimately the decline of sage grouse is because we’ve lost sagebrush habitat," said Dr. Terry Messmer who has been working with greater sage grouse since the mid-1990s and has contributed to science in both state and federal conservation plans. He says the updated Utah plan incorporates the best available science about sage grouse life history and habitat needs, as well as incorporating provisions for the concerns of stakeholders who are affected by conservation regulations. The Utah conservation plan was created in 2013. The plan lays out goals for improving sage grouse habitat within Utah. Sage grouse will be a species of conservation concern across the western United States for many years, but Nadolski is optimistic.